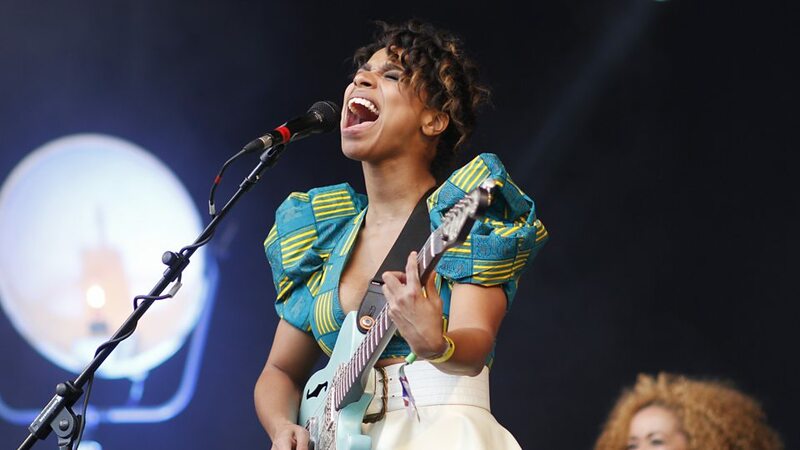 London, England brings us Lianne La Havas, a songbird with a passion for singing and also a multi-instrumentalist who fuses pop, RnB, Soul, Jazz, and a hint acoustic and electric guitars. With that said we bring our focus to Blood, the second album from La Havas that truly shines brightly through it’s 10 tracks. Focusing on her life and heritage, La Havas traveled with her mother to Jamaica to become more familiar with her mother’s roots as well as her own. In that process, Lianne started writing music while in Jamaica that would make up a bulk of the album. 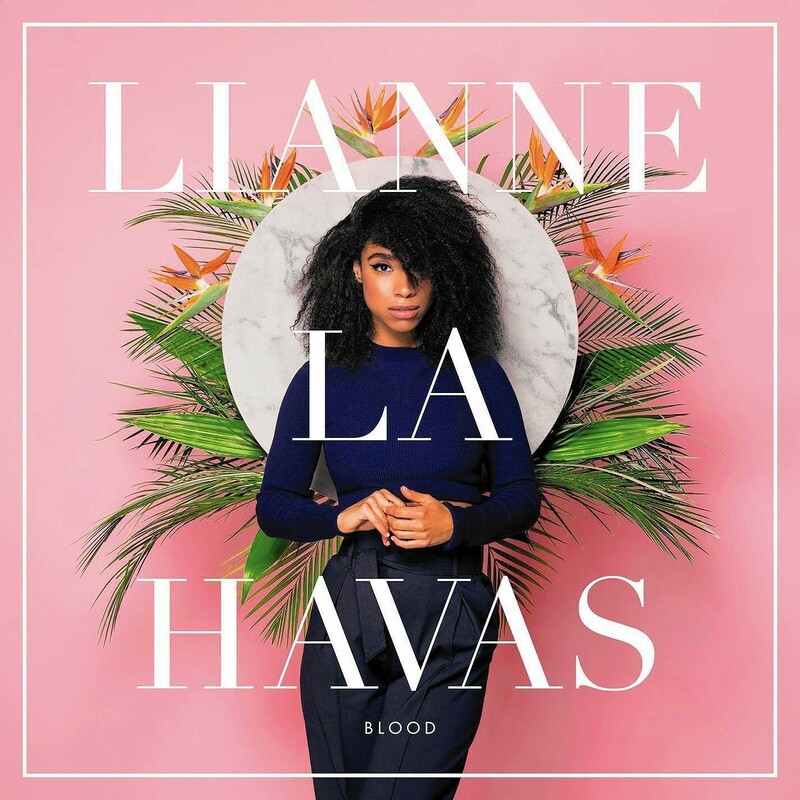 Blood is a interesting glimpse into Jazz and pop as La Havas uses her vocal talents to be soft, vibrant, and dynamic is vocal range as she fearlessly tells the stories she needs to tell. From the edgy rock enthused track Never Get Enough, to the traditional Funk/Jazz stylings of Tokyo, Blood features a eclectic mix of culture and music that leaves you wanting more. What You Don’t Do appeals more to the pop audience as it is catchy in verse and chorus and the music stays upbeat and danceable if you are anything like me! Green & Gold opens up with acoustic guitars and a percussion hi-hat setting the pace for a neo jazz tone and layer of electronics that subtly paint on a canvas that Lianne directs through lyrics of a girl wondering who she is and where she comes from. A journey of self-discovery appears to be the surface and foundation of what Blood is about. As the album title can mean what’s in our bodies, but also what’s in our heritage through familial structure. Big wording right? Let’s keep that in mind though as we contemplate the simple things in life such as where WE come from and our family roots. Midnight is full on Jazz horn fashion as piano and drums match wits creating a cultural pallet for Lianne La Havas to build upon and bring a setting of living at midnight. This kind of vibe creates a warm sound making it a stand out track worthy of listen. My time spent listening to Blood by Lianne La Havas has left me feeling more complete in my journey to review music and well rewarded for adventuring out of the normal comfort zone. What’s in it for you? You may ask. RnB, Neo-Jazz, Pop grooves, and a deeper look into one singers journey to find herself through her roots and upbringing. Certainly that self-examination theme can imprint onto us. So love everyday those whom you hold close. Listen to the stories of your older family members. With that deep non-musical comment in mind, Look into your music collection, connect to what you know, search out the unknown and get a positive perspective on new music and what may make you feel and think. Contrast CTRL is always welcoming different types and genres of music, so don’t be afraid to follow us on this journey to find meaningful tunes and positive vibes. Personal Favorite Tracks: Midnight, Tokyo, Grow, What You Don’t Do, Green & Gold, Never Get Enough. Blood, Contrast CTRL, Feature, Jazz, Lianne La Havas, Pop, Review, RnB, Rock, Soul. Bookmark.